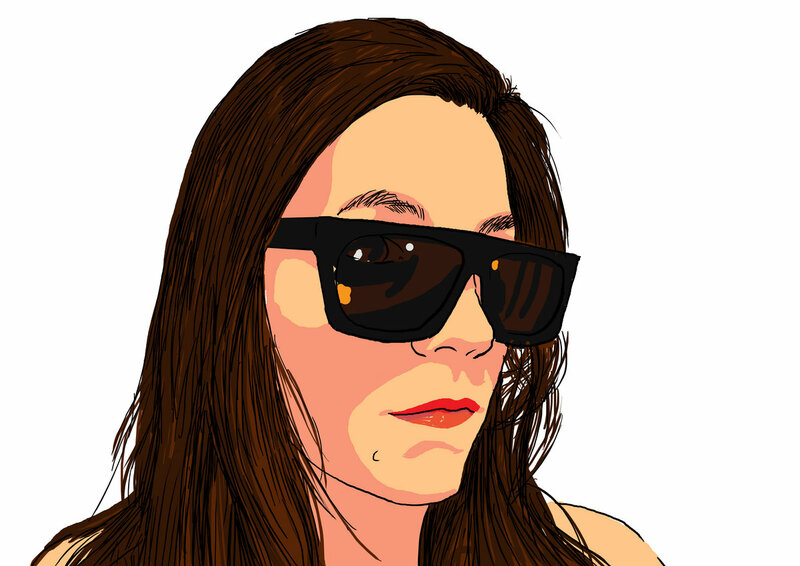 The story's not a new one, but the lesson's mine to learn. 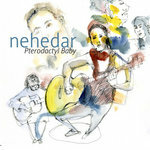 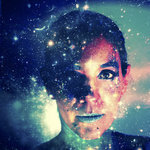 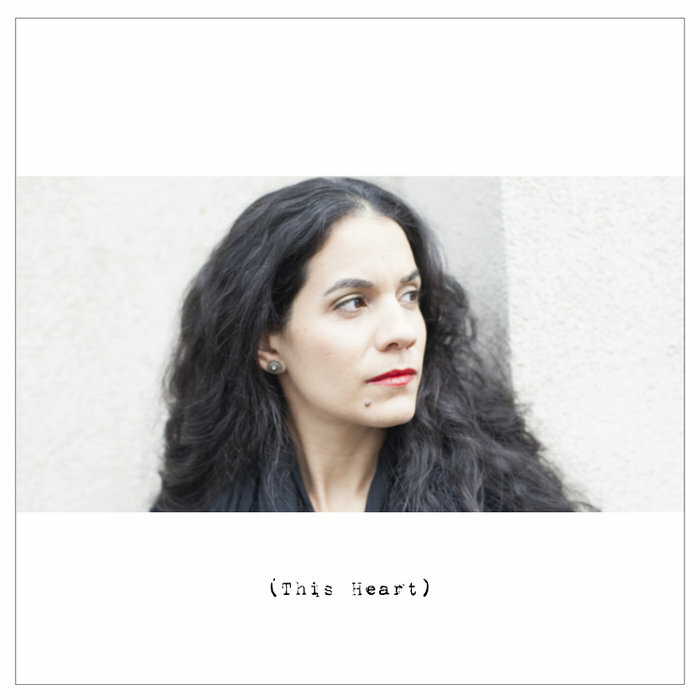 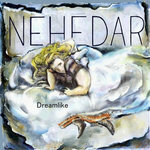 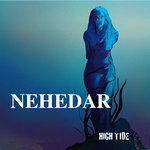 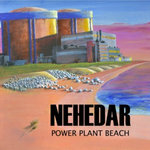 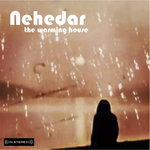 Nehedar has 9 albums on Bandcamp & some secret releases on Soundcloud. 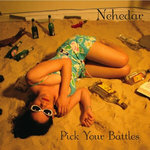 All recordings, except a few on Pick Your Battles, were done with NYC producer, Craig Levy (Little Pioneer).